Kid’s Spring Break Camp -March 17 – 20. Monday thru Thursday 8:30AM – 3:30PM with Theresa Goodman. Looking for an entertaining camp, yet an educational one too? 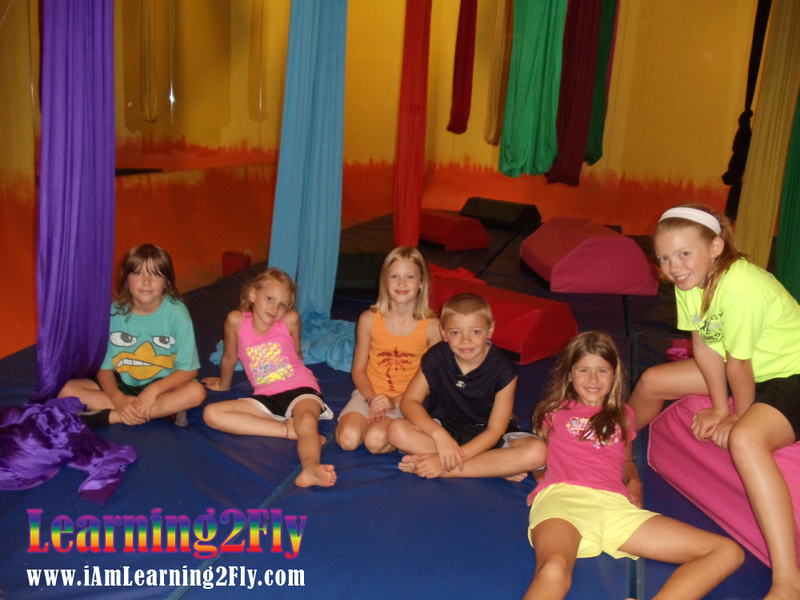 Send your kiddos to Learning2Fly for “A Chakra Circus of Health”. Our unique camps feature a holistic model of health, all taught thru entertaining activities. Kid’s learn 7 habits of health in playful, creative ways. They’ll make their own art projects, have daily aerial classes, hike in the woods, and play games with new friends. It’s a well rounded week of these 7 habits of health.